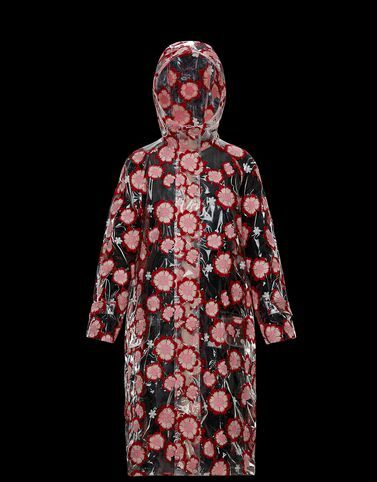 The 4 Moncler Simone Rocha line, collection n°4 of the Moncler Genius project, imagines a woman who is not afraid of the rain. The brand’s high-tech fabrics are the perfect tool to offer protection from any challenge posed by the weather. The Gerbera, a parka in PVC with allover flower appliques, is perfect to enjoy the luxurious hobby of gardening in beautiful English settings. Without sacrificing style. Do not wash; Do not bleach; Do not tumble dry; Do not iron; Do not dry clean; Do not professionally wet clean; Dry flat; do not expose to heat; It is advisable to wipe the transparent polyurethane portion with a cotton cloth.